Even the pros agree that having someone else blow out and style their hair is better than doing it themselves. 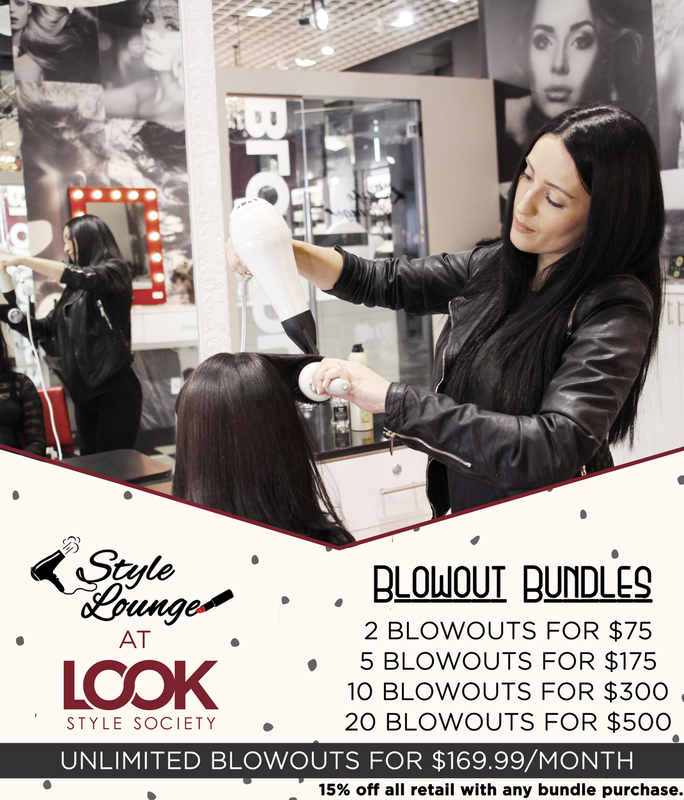 Seriously, who can resist a relaxing blowout that looks better than what you can do at home? !